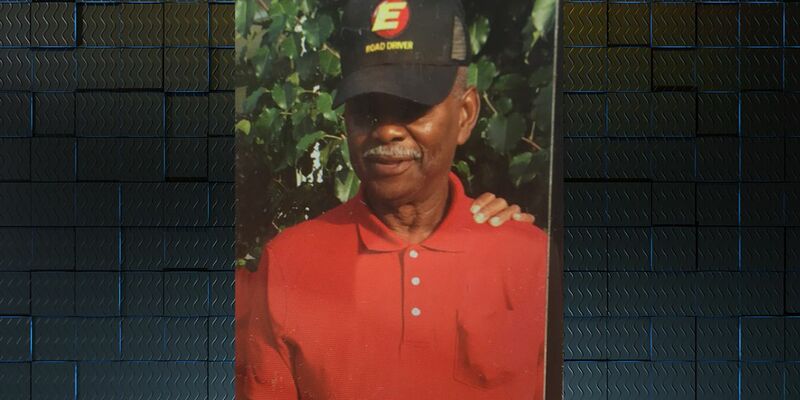 DOUGHERTY CO., GA (WALB) - UPDATE: Henry Lavant, 64, was found Saturday morning safe and unharmed. According to the Dougherty County Police Department, he was found on the 1400 Block of 8 Mile Road around 9: 20 a.m. He is being checked out by EMS and is back with his family. The Dougherty County Police Department is looking for a missing man and officers are hoping you can help them find him. According to Detective David Flick with DCP, Henry Lavant, 64, suffers from Alzheimer’s. Flick said Lavant lives in the 5400 block of Dyson Court just off of 8 Mile Road. Lavant was last seen on Dyson Court around 11 a.m. on Friday, according to Flick. He said Lavant was walking in the area just off of 8 Mile Road wearing a gray shirt, charcoal colored shorts, white socks with brown shoes and a black hat with an 'E' on it. Flick described Lavant as 5′8″ at about 220 pounds. Anybody who has seen or believes they may have seen Lavant is urged to call the Dougherty County Police Department immediately.